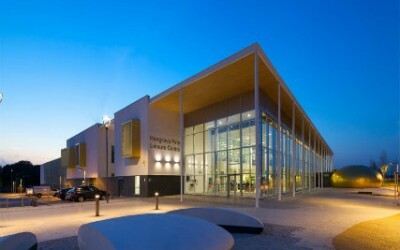 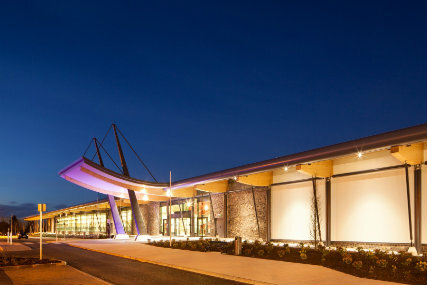 Bangor Aurora Aquatic and Leisure Complex based in Northern Ireland houses the 1st FINA standard 50m competition pool in the country, along with 2 further pools, fun pool, well being suite, fitness studio and associated areas. 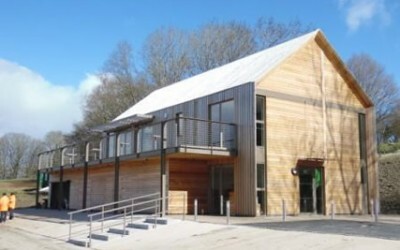 This building has delivered huge benefits to the local community and also won the Regional Award at the 2014 Institute of Structural Engineers Annual Awards. 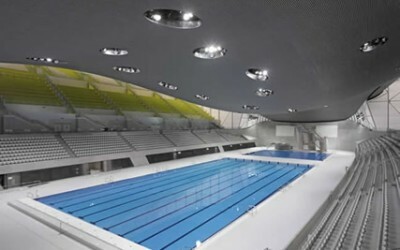 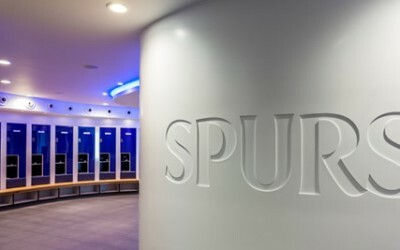 Spectile Ltd are proud to have supplied the technical tiling package for all pools and associated changing areas (both floor and wall) and of course supported the project with technical advice along the way.